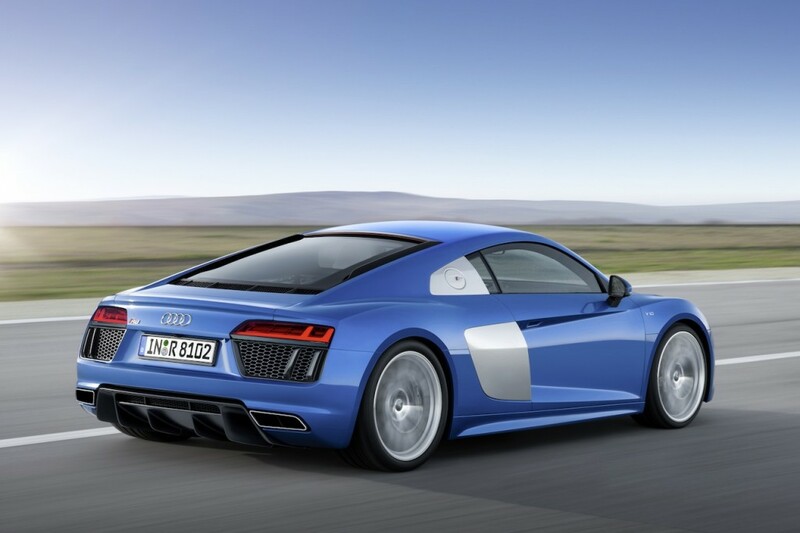 A few days ago we informed you about the technical aspect of the upcoming Audi R8 facelift and now the car has been fully revealed ahead of its launch at the Geneva Motor Show next month. As per previous information, the car will be available in only one V10 naturally aspirated engine with 5.2 Litre capacity and producing two different powers of 540 hp and 610 hp power mated with a 7-speed S-Tronic which is able to take the car to 100 km/h in just 3.2 seconds before hitting the top speed of 330 km/h. Well, the numbers are really encouraging and this super car would be fighting hard with its competitors. The new car has new LED headlights, dynamic turn signals at rear and the virtual cockpit like as on new Audi TT. 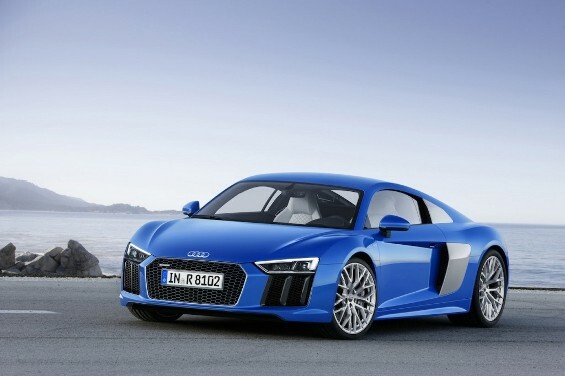 There also are reports which are claiming that Audi will also launch an e-tron version of this car that will produce 455 hp power and 920 Nm of torque and will go to the 100 km/h in just 3.9 seconds with range of 450 km. This car will go in Europe in summer with 165,000 Euro that is INR 1.15 Crore and Euro 187,400 that is INR 1.31 Crore fr the V10 plus. Well, it might come to India as well and as the luxury car market is growing very swift in the country.